If you looking low cost best residential interior decoration designers Kolkata? 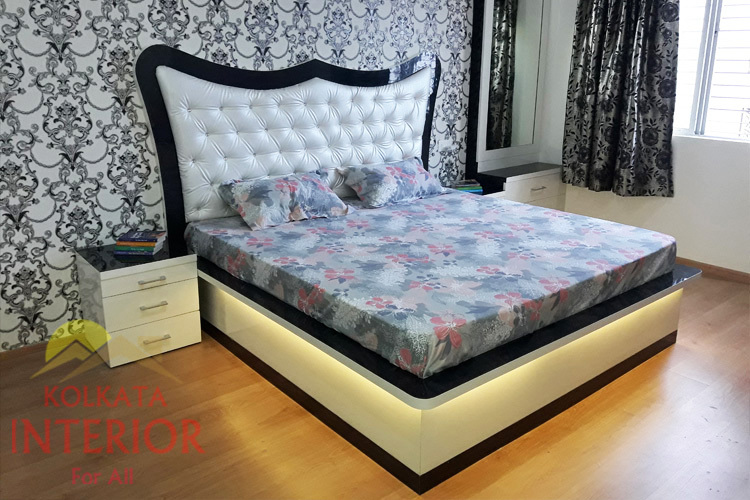 We offer our customer requirement top residential interior decoration designing services in Kolkata aria | Contact us for any Residential interior decoration, design, quotations. Our designers will designing your residential interior decoration project at a lower cost in kolkata aria. Get A Big Residential Interior Idea At Low Cost Now Contact Kolkata Interior. We created this residential interior decoration complete project in Garia Kamalgachi Area. If you want to get such a residential interior or better interior design, contact us. We created this residential interior decoration complete project in em bypass ideal niketan. If you want to get such a residential interior or better interior design, contact us. We created this residential interior decoration complete project in Vedic Village Rajarhat. If you want to get such a residential interior or better interior design, contact us. Residential Interior Decoration Service Howrah. 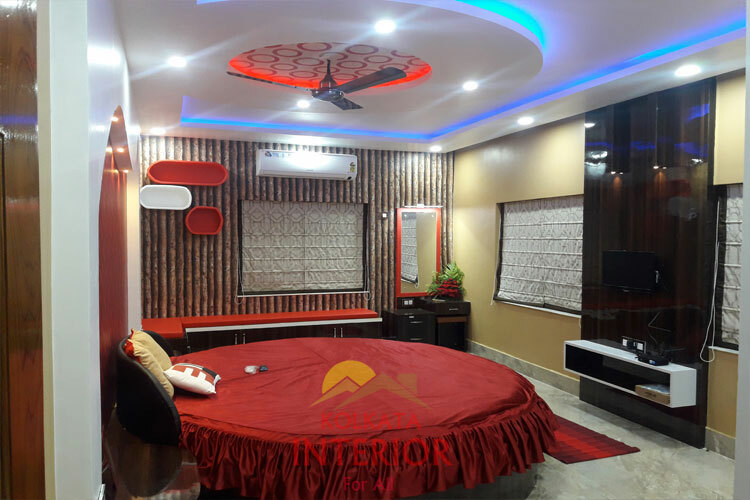 We created this residential interior decoration complete project in Howrah Kadamtala. If you want to get such a residential interior or better interior design, contact us. How Would You Make A Residential Interior Decoration Kolkata? Find A Residential Interior Decoration Designing Quotation In Kolkata. While working with and independently of Kolkata Interior, I've worked on high-end residential designs and designs affordable to the average consumer. Everyone deserves the opportunity to beautify their home or office, and hiring a good Interior Designer can save you hundreds or even thousands of dollars in costly mistakes. A good designer isn't a luxury you can't afford, they're a necessity in the process to avoid costly mistakes. You Looking For A Better Residential Interior Design Idea In Kolkata. Although I'm a resident of Kolkata, I offer an array of design services in Al Hossain Mallik Kolkata, Howrah and West Bengal areas. While my expertise is in west bengal, I have experience in Kitchen, living, bedroom and bath design, design for whole residential remodels, or just a slight rejuvenation of a room or portion of your home, residential or commercial property. Whether it's a whole residency makeover or just a simple sprucing up, little things can make a big difference. If your room needs some simple updates, I can help. Quick and easy re-designs focus on rearranging your current decor and then adding a few key pieces to breathe new life into your residency. Advanced Residential Interior Designing Complete Service Provider In Kolkata. I love residential interior designing my client's living spaces. I enjoy working with my clients to provide them with aesthetic color and decor to beautify their residential space. Your home is you, and while I'm here to guide you in making the right decisions, when I've completed the project, I want your home to still be you...only better. From quick residential interior decoration, to full designing and drawing, remodels, take a look below for some of the services I offer as well as some design samples and color boards. A good designer isn't a luxury you can't afford, it's a necessity in avoiding costly mistakes. Low Cost Professional Residential Interior Decoration Services Provider Kolkata. Kolkata Interior is my company in kolkata, however my work keeps me on the go between howrah and west bengal. Residential interior decoration for kitchen, bedroom, living room and bath, seasonal and event planning are my expertise. I am available for residential interior decoration work anywhere in the kolkata, west bengal. Please contact me with your request. Kolkata Interior Trusted And Verified Residential Interior Decoration Services Manufacturer Trim Kolkata Howrah West Bengal, For All Of Your Residential Interior Decoration, We Will Provide You With The Best low cost Decoration Furniture Products. We Offer A Wide Range Of High Quality And Affordable Prices Are What We Keep In Mind When Helping You Select A Complete Residential Decorate, Or Any Residential Piece Manufacturers. Some of Professional Residential Interior Services Kolkata. Professionals residential interior designers, complete low cost interior designing and decoration services kolkata.